Denisa played competitively as a junior in OTA and USTA tournaments and also trained in Florida at the International Tennis Academy. She then earned a full scholarship in the US at Cleveland State University, competing in both singles and doubles events. After graduating university and becoming certified with Tennis Canada, Denisa began teaching kids and adults from beginners to high performance. Her combination of knowledge and passion helps players of all levels progress, while having fun at the same time. 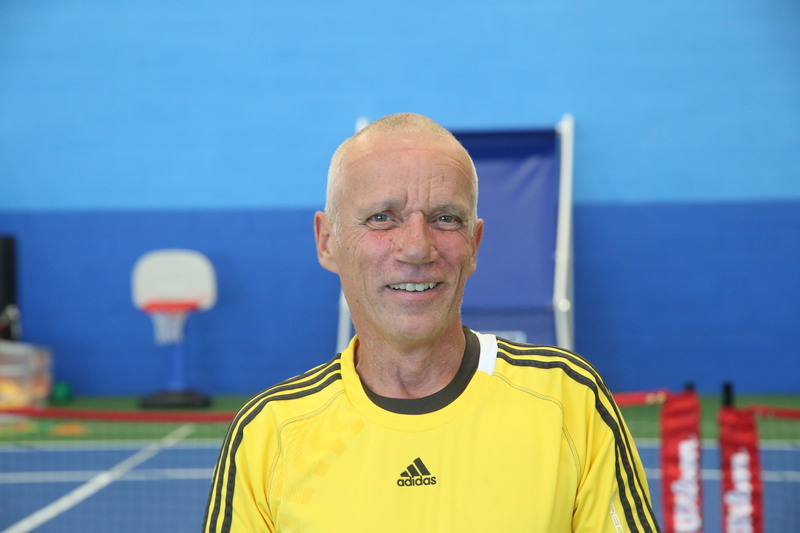 Don is a certified Tennis Instructor with Tennis Canada. 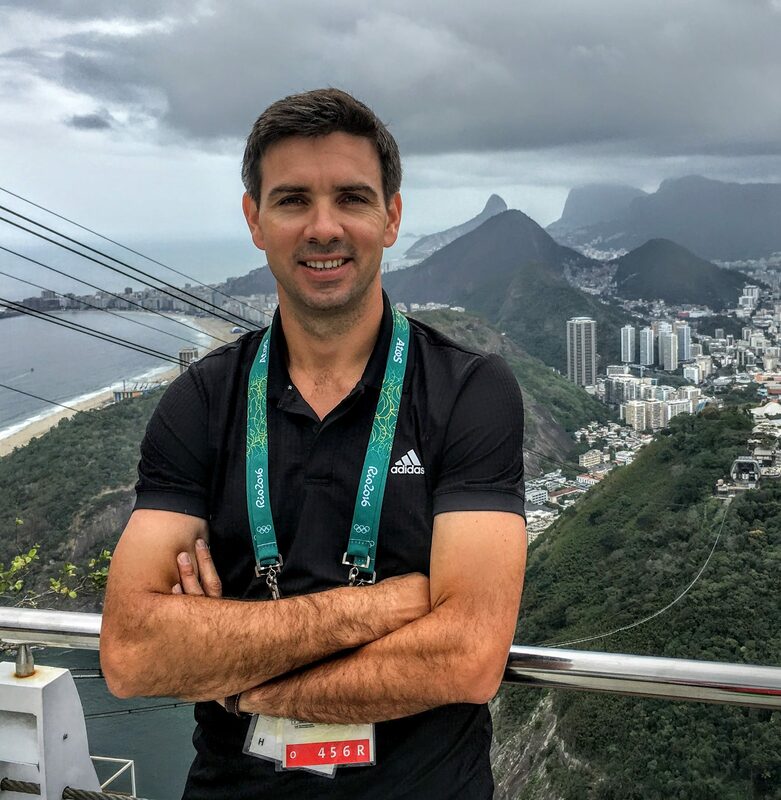 He has held several Head Coaching positions across Ontario as well as hosting The Senior Tennis Games. Don has also coached numerous OTA Juniors as well as Inter-County Ladies Teams and Summer Junior Camps.